Each year, the 24 hour of Le Mans is raced in France. This is the most prestigious sports car race in the world. It is furthermore one of the most famous races ever. 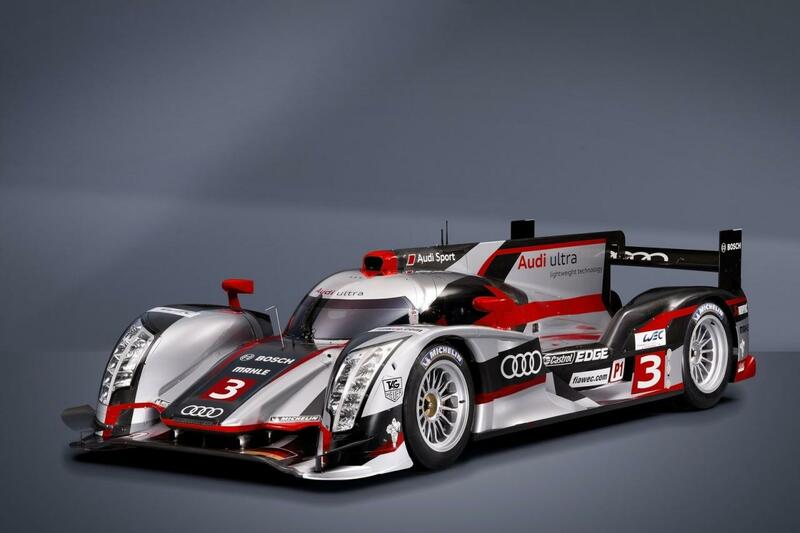 The race has been dominated by Audi for more than a decade, obtaining 12 victories in the last 14 years. Unlike exotic Formula 1 cars, the LMP1 prototypes use technologies which can very often be used in normal road cars. The most famous exemples are the TFSI and TDI Audi engines, as well as the HDi engines from Peugeot. These technologies were developed for the LMP1 cars but they were later on used in the road cars. This happens a lot in this series because the rules are set up in such a way that it is attractive for car manufacturers to try to develop technologies which could be used in normal road cars. Since a few years, Audi is now busy developing a hybrid car called e-tron. 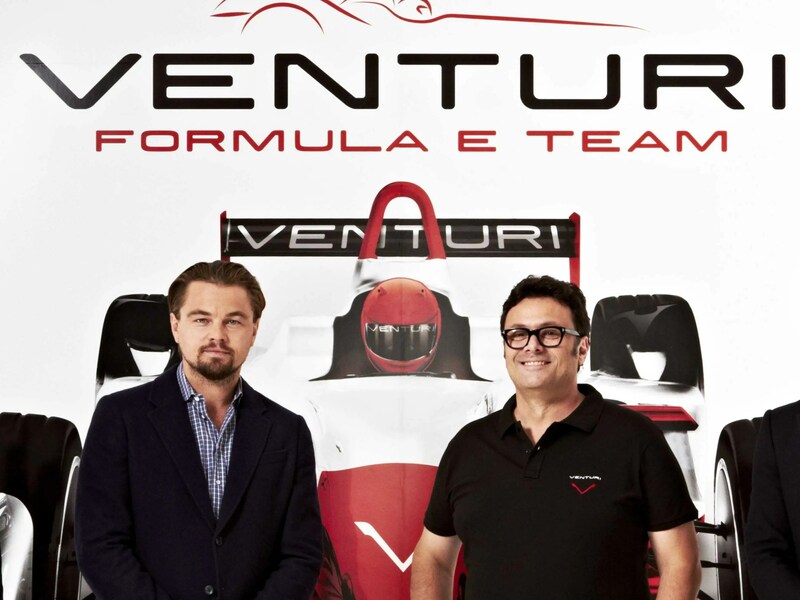 They have already achieved great successes with it and have already built normal cars who used the same technology. Recently, the rules have been profoundly reviewed which resulted in the involvement of Toyota and Porsch, two of the biggest car brands in the world. So I think, the rule changes in the WEC with the LMP1 cars are far more successful than those in F1. With the LMP1 cars, they happened much more gradually. This way, the constructors could adapt easier which results in less problems which is better for the reputation of the car brands. A big advantage for the promotion for the series is that the races take place in the city centres of some of the most important cities in the world and they will be broadcasted live on a lot of television stations. Because of battery limitations, races would normally not be that long because the battery capacity would just be to low, but the organisers found interesting ways to solve this problem. They will introduce one pit stop where the battery pack will be changed and one where the driver has to change cars. I think this is a great initiative, although I have some doubts if it will be popular with the big public. They sure did a great job to make the cars look attractive but the lack of real engine sound might be a problem as we have seen with F1 in Melbourne. But I will certainly be looking forward to the new season which starts in a symbolical place namely Beijing where a lot has to be done about CO2 emissions. Last week, Volvo announced a new prototype of the S60. This prototype uses an F1 style KERS or Kinetic Energy Recovery System to lower its emissions. Until now, this was mostly used in race cars or super cars like the porsche 918. But now, it is tested in a normal road car. 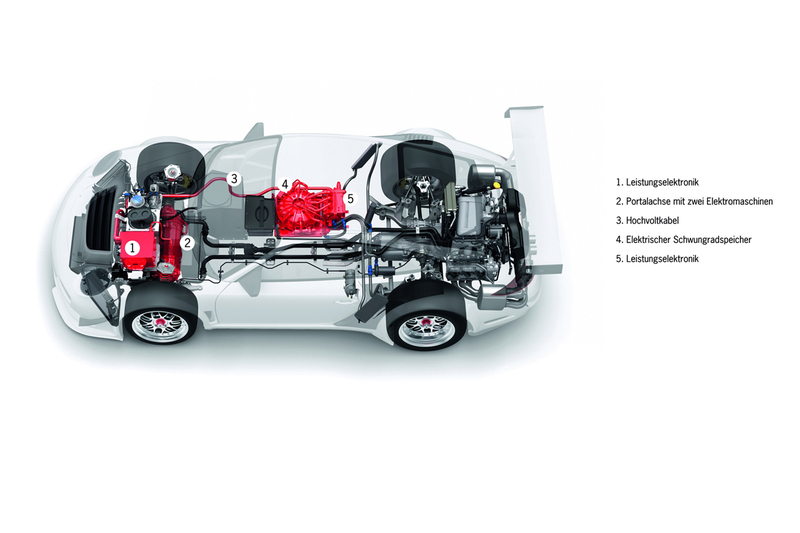 This system stores the kinetic energy of the car in a flywheel which can store this energy for around 30 minutes. The system can store around 150Wh which is not enough to drive purely electric but it can be used to lower emissions drastically. Certainly in city traffic where you have to start and stop regularly. Another advantage compared to a conventional hybrid car is that the KERS system is a lot cheaper and a lot lighter. It weighs around five times less than the batteries of a Volvo hybrid car. So I think that this system would perform very well, certainly in urban area’s. If you drive longer distances, a regular hybrid system would probably still be better. 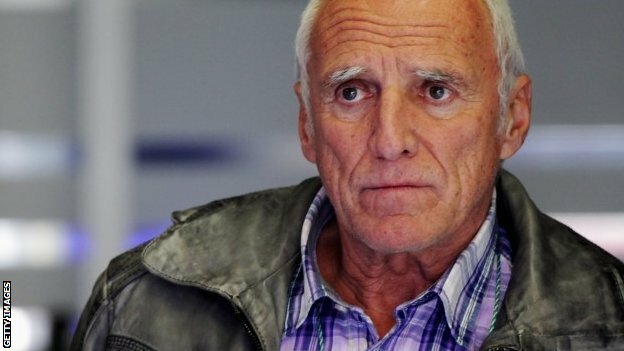 A week after the first F1 race of the season in Melbourne, Red Bull owner Mateschitz has uttered his concerns about the rule changes in F1. He said that Red Bull might quit F1 if they are not happy with how things are arranged in the future. This would be a small disaster since Red Bull does not only sponsor Red Bull Racing of Sebastian Vettel but also Toro Rosso in Italy. He has several issues with how F1 is governed right now. First of all, he has problems with the fuel flow limit of 100kg/h which posed problems for Red Bull during the first race of the season resulting in a disqualification of Ricciardo. But the biggest problem is the fact that the more ecological rules of the new season result in several challenges for Formula 1 in general. The engines are now limited to 15000rpm instead of 19000rpm last year. This results in an engine sound which is quiet and low. Due to this, the spectators and organisers of the GP of Australia were not at all amused. Going to an F1 race did not provide the same thrill as it used to be. Due to the ecological constraints, the cars are now several seconds per lap slower than last year. This almost results in the fact that other cars such as the GP2 cars are nearly as fast as F1 cars and that with a much lower budget. According to me, the new rules indeed pose a challenge to F1. When I watched the race in Australia on television, I was also a little bit disappointed by the sound. Maybe, the rule changes should not have been so big. They posed huge challenges to the manufacturers and the development costed a huge amount of money. If the sport would lose the interest of a lot of people, it would be a lot less interesting for other companies to sponsor teams which could endanger the sport. Although one remark should be made and that is that you should watch out with what you believe in the motorsport world. A lot that is said is just politics and should be watched sceptically. If you looked at the starting grid of the 2012 Le Mans race, you could see one weird car which goes against all traditional design rules for racing cars. It has no spoilers or wings, no big wide tire and a small frontal area. You might wonder how a car like that could still be fast on a race track but it was. This is because the designers just took a whole new fresh approach to the problems of endurance racing. They wanted to design a car that has half the drag of a normal car, with half the weight and half the tire wear, which would result in less pit stops because of a lower fuel consumption. And the designers did a great job with it. It was racing very well during Le Mans but it was unfortunately hit by another car and had to quit the race. It was however not good enough to compete with the best cars among the grid which is the reason why we will probably not see any more of these designs in the near future but it was very pleasant and interesting to see such a new and fresh approach which ignored all the set conventions of race car design. A few years ago, just after the introduction of KERS in F1, Williams teamed up with Porsche to equip a GT3 race car with a similar KERS system to the one Williams uses in its F1 cars. As discussed in a previous post, this was one of the strategies of Williams to gain money to fund its F1 team. The Porsche 911 GT3 R will use an electro-mechanical flywheel system which stores the energy in a flywheel and sends it back to the front wheels with electric motors. Selling such technologies to other car companies seems a very good strategic decision to me. It helps to spread the technology and because of the fact that technology advances very fast in a motorsport environment, it will help to develop KERS systems which can be used in normal road cars or other forms of civil transportation. Certainly in urban areas, this can save a lot of energy which would otherwise be lost as heat in the brakes.